Solomon Conn's violin diary | LEARN TO PLAY THE VIOLIN FOR FREE! Solomon Conn’s violin diary. Photo from the Smithsonian American History Museum. 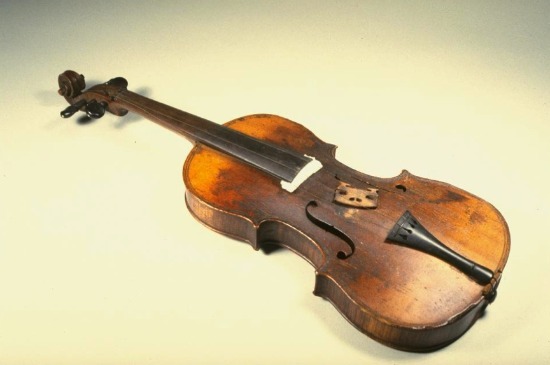 On May 1st, 1863, Solomon Conn bought a violin in Nashville, Tennessee. By the end of his years as an infantryman in Company B of the 87th Indiana Volunteers, he’d re-purposed it into a diary, inscribing its wood with a list of his travels—one of the most unusual artifacts to survive the Civil War.